Today, independent supermarket operators face many challenges with their accounting and financial services. Competition from superstores, changing demographics, and the pressure to keep up with ever-evolving technology are unavoidable realities of the independent retail grocery marketplace. Now there is a way for independent supermarket operators to be proactive instead of reactive. 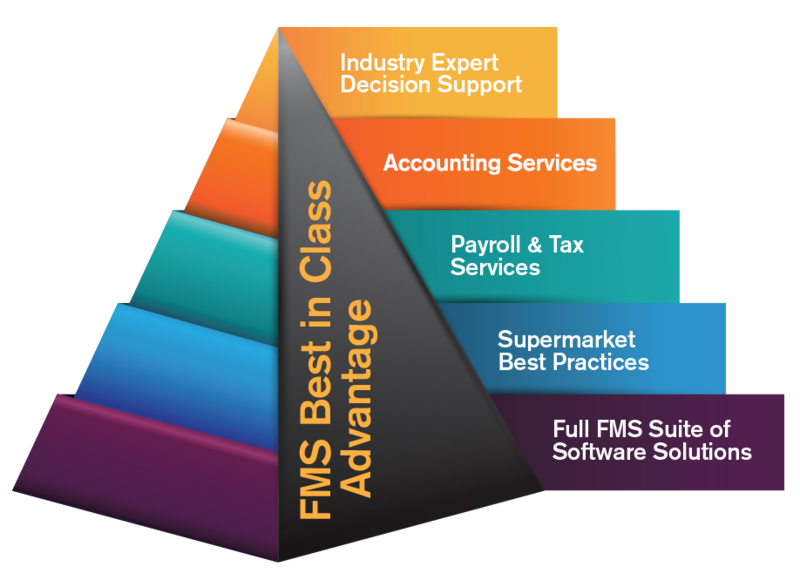 FMS Solutions provides leading-edge benchmarking, best practices, strategic support, and consulting services to independent supermarkets across the United States, Canada, and the Caribbean.